Sam Smith was “surprised” to hear about the Radiohead claim that they were originally asked to record the theme song for Spectre. 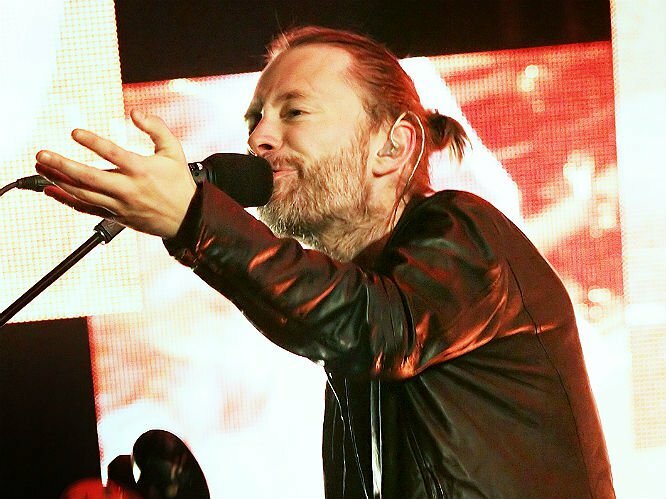 During a press conference that followed the Golden Globes, Smith was asked about Radiohead’s track. 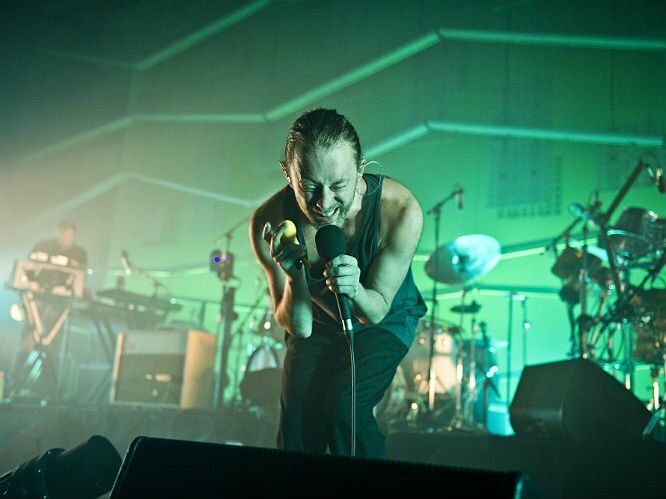 Smith replied “Thom Yorke?”. He was then informed by Jimmy Napes who Thom Yorke is. 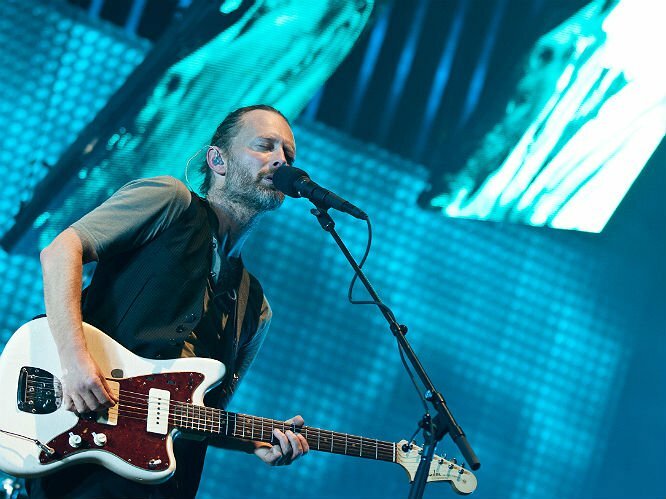 He also declared that he has not listened to the Radiohead track, "Ses, I was a little bit surprised. Not going to lie, but I haven't listened to it personally because I did the [official] Spectre theme song." Smith’s Spectre theme, ‘Writing’s On The Wall’, was the first Bond theme to reach the No.1 spot in the UK. 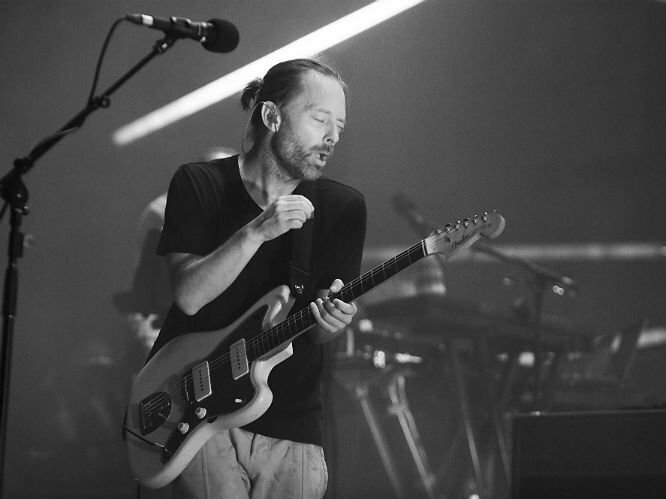 Radiohead released their bond theme, which was called ‘Spectre’, on Christmas Day, with the accompanying message, "Last year we were asked to write a theme tune for the Bond movie 'Spectre'. Yes we were. It didn't work out, but became something of our own, which we love very much." 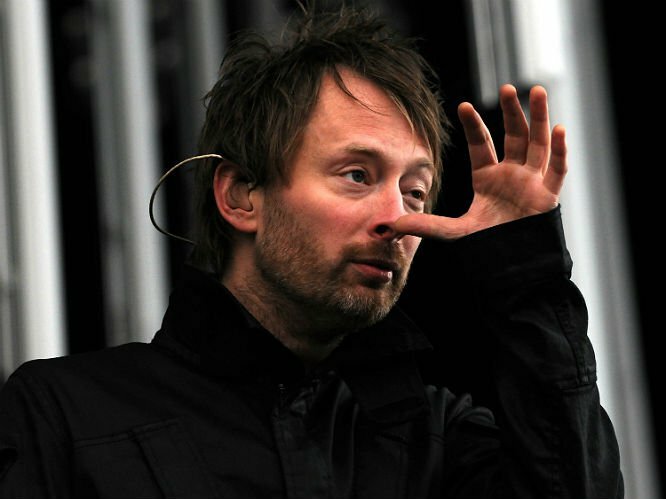 Meanwhile, Radiohead have been rumoured to release a new album this year. 13. 'Jetstream' - A skittering and foreboding b-side from solo debut The Eraser that proves all Yorke needs to captivate is his voice, a little rhythm and a paralysing sense of doom. 12. 'Killer Cars' - A cult favourite among Radiohead fans from way back in '94, it never made it on to a studio album but definitely ranks among one of the 20th Century's great lost guitar anthems. 11. 'Staircase' - A track released along with the equally beautiful 'Daily Mail' post-The King Of Limbs, 'Staircase' is a textured web of subtlety and beauty. 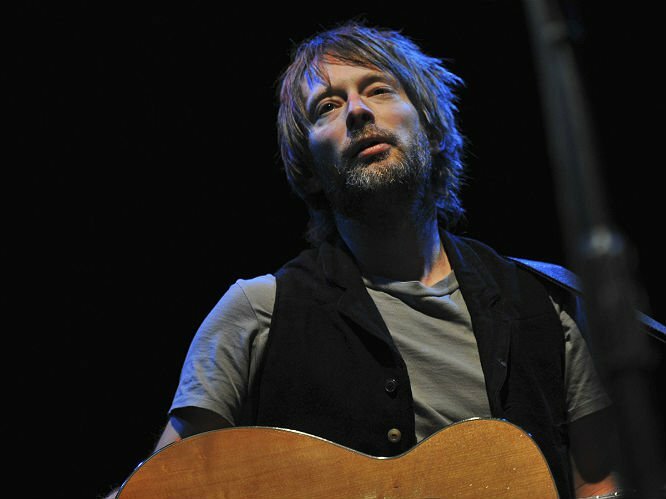 If they keep wondering down this path, then Radiohead's next album could well be their best yet. 10. 'El President' - This is a number by somewhat forgotten band Drugstore featuring Yorke on guest vocals, it's the perfect showcase of Yorke's pining, operatic vocal blooming into something pretty stratospheric. It's also probably the best pop song about the 1973 Chilean coup d'etat that you'll ever hear. 9. 'This' - This Modeselektor track featuring Yorke as guest is pretty unintelligible, but proves that Yorke's voice is a instrument in itself when it comes to painting a pretty mesmeric and cinematic soundcape. 8. 'Palo Alto' - One of Radiohead's last true Rock songs (with a capital R), this explosive chunk of searing angst and guitar may be a b-side from the OK Computer era, but most bands of the 90s would have killed to have it as their own A-side. 7. 'After The Gold Rush' - Dogged by Neil Young comparisons in his early career, Yorke takes on one of his classic tracks on The Bridge School Concerts' 25th Anniversary album to prove that he had more than grown comfortable in his own voice - turning the Young staple into a towering thing of aching beauty that arguably rivals the original. 6. 'Bangers N Mash': Yet more proof that In Rainbows was probably Radiohead's finest moments, this off-cut is the sound of Yorke at his funkiest. 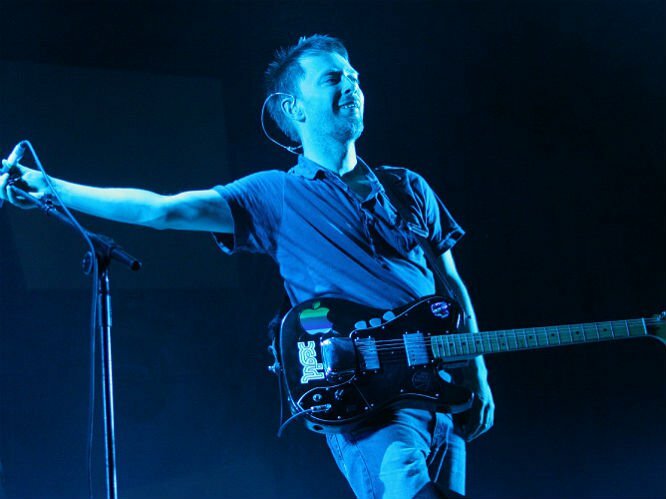 Everything about it rules: the ferocious rhythm, the choppy-Greenwood guitar, Yorke's half-rap angry vocal and the fact that he played drums on it when they aired it live. Youtube it, you won't regret it. 5. 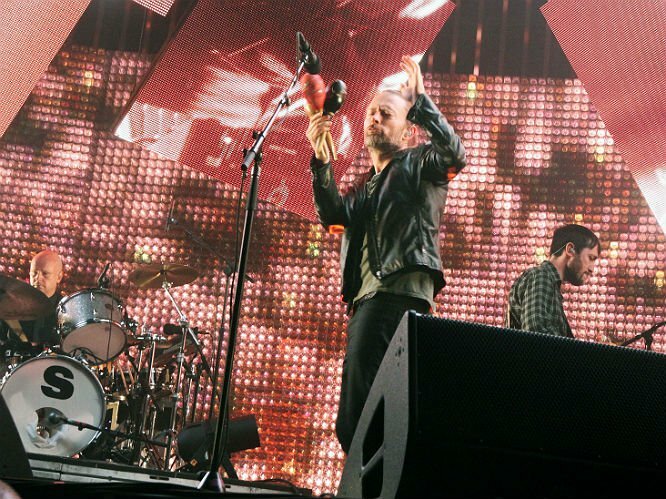 'Rabbit In Your Headlights': A collaboration with UNKLE that's almost unbearably morose but inescapably captivating, not least for Yorke's vivid, dystopian lyrics. 4. 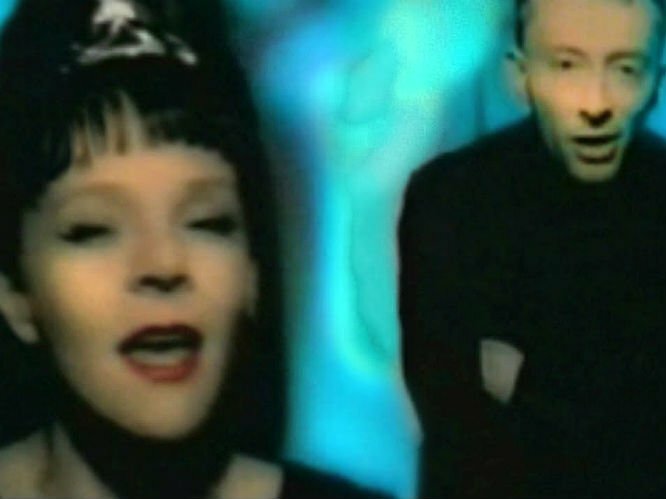 'I've Seen It All': A collaboration with Bjork and taken from her astounding soundtrack to Dancer In The Dark, this is the sound of two of the most important artists of the last 30 years at the peak of their powers. 3. 'This Mess We're In': One of many highlight's on PJ Harvey's Mercury-winning Stories From The City, Stories From The Sea, this is the ultimate blackened love letter where Yorke's angelic mournful tones stand at perfect juxtaposition to Polly Jean's sultry sighs. Bloody brilliant. 2. 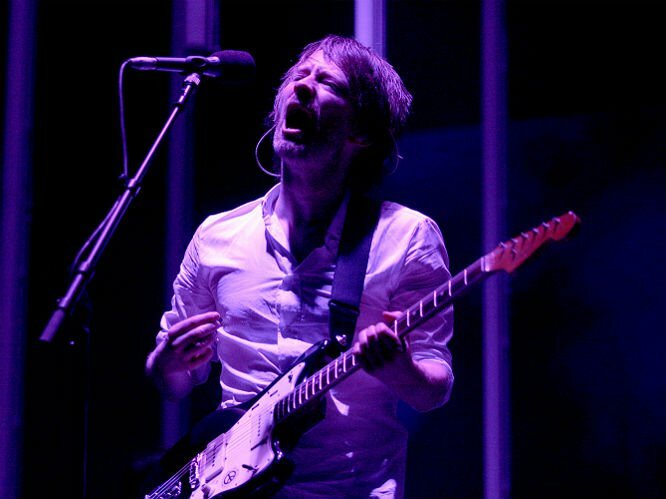 'Fog': Again, it's just baffling that a band like Radiohead can have so many beautiful b-sides that utterly trounce the majority of other band's singles. 1. 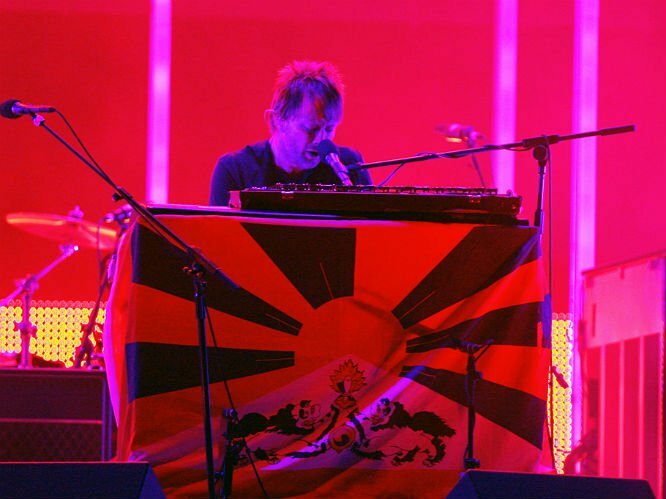 'Down In The New Up': A bleak but opulent disorientating masterpiece, worthy of far more standing in Radiohead's canon and more frequent outing in live sets - the epitome of Yorke at his most underrated.